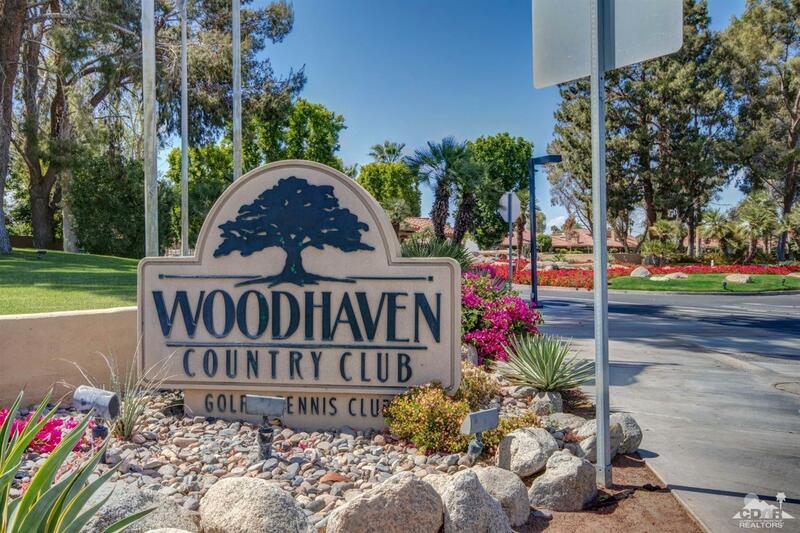 The Best View Property in Woodhaven CC, bar none! 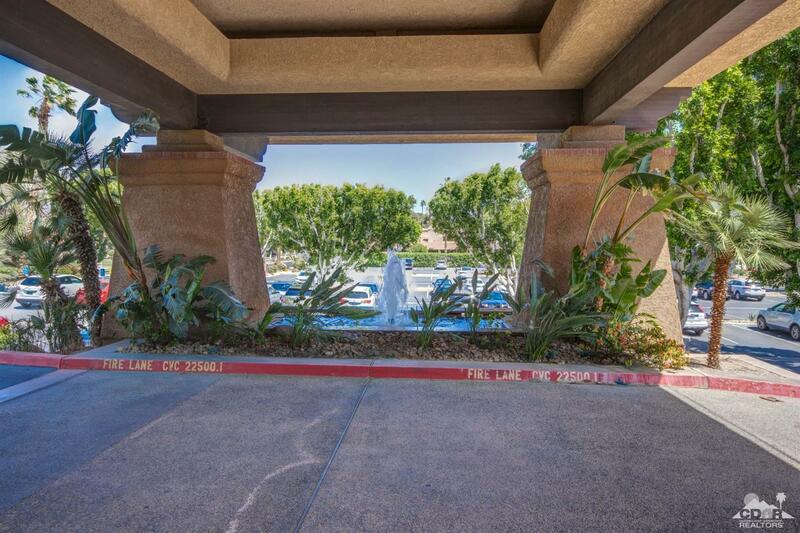 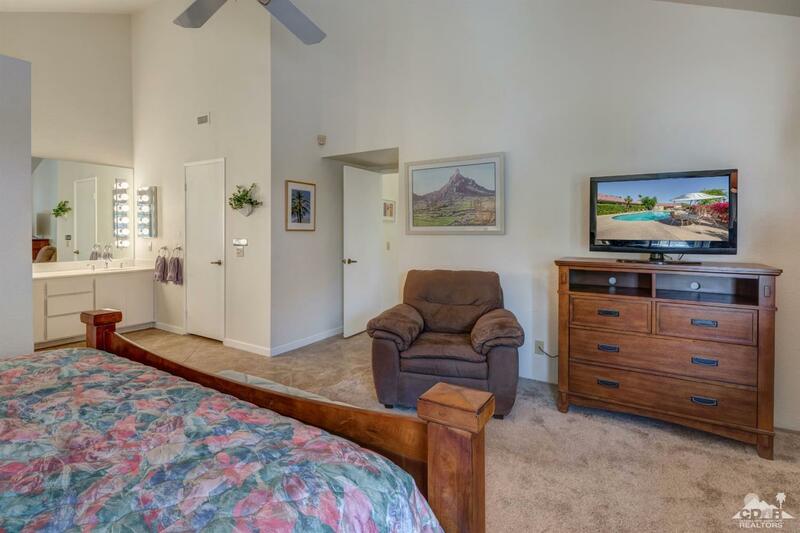 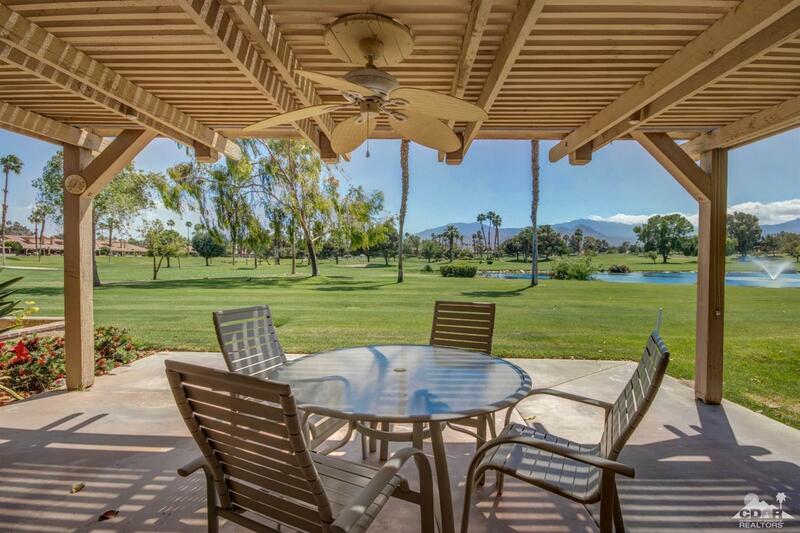 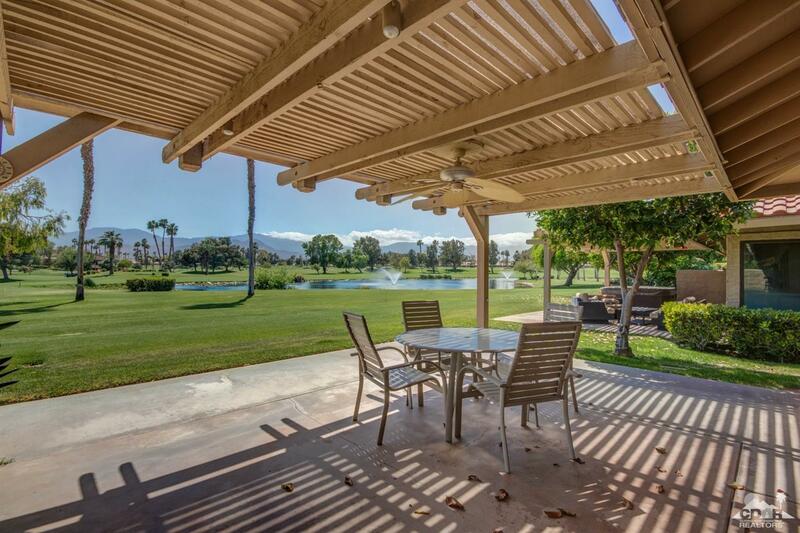 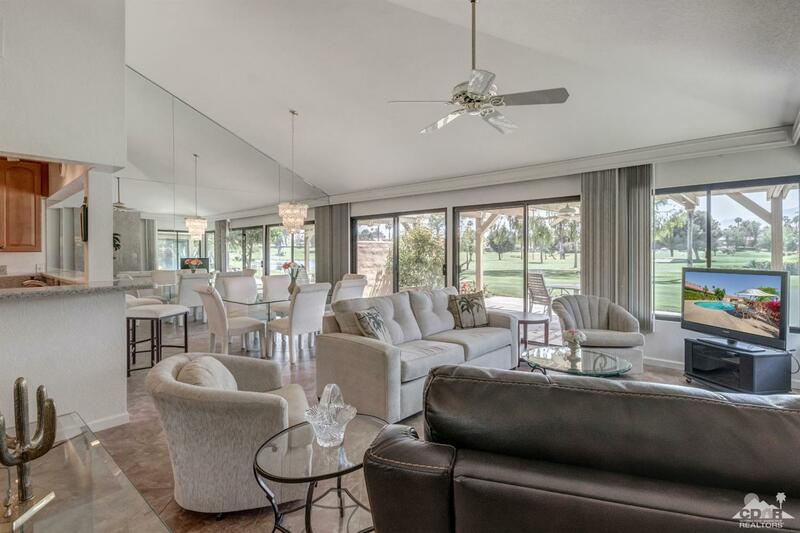 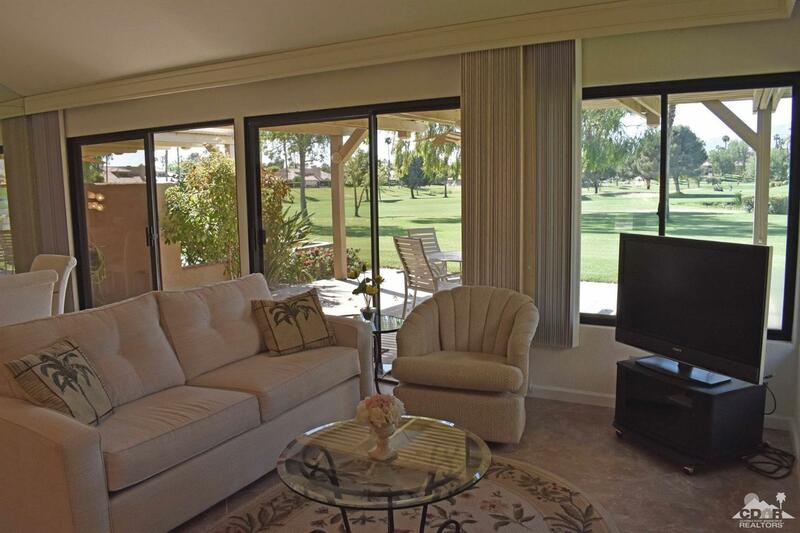 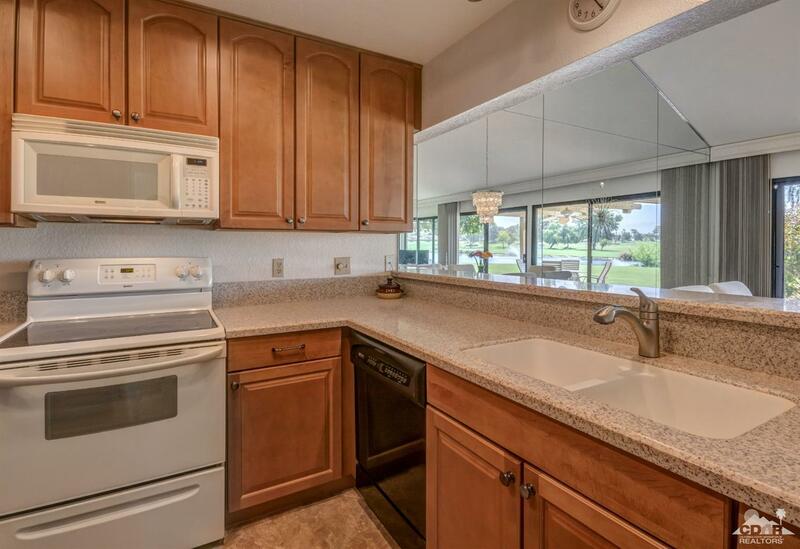 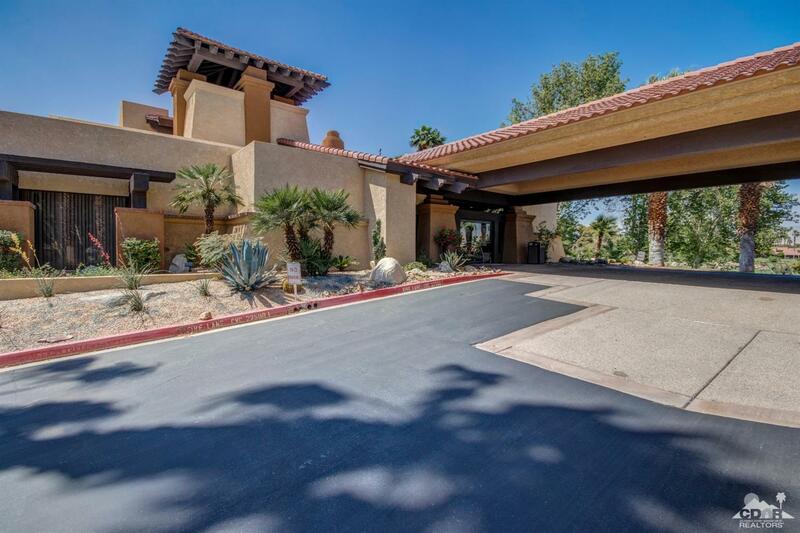 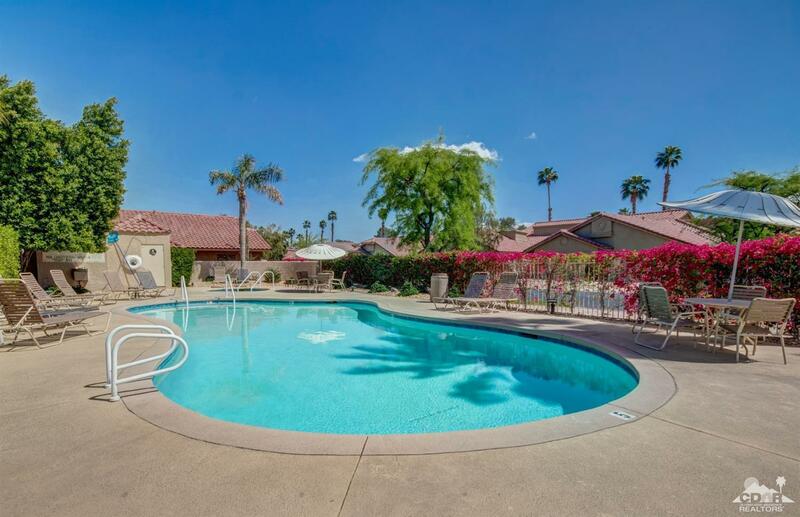 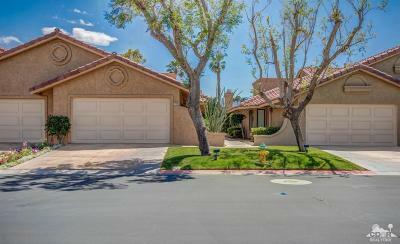 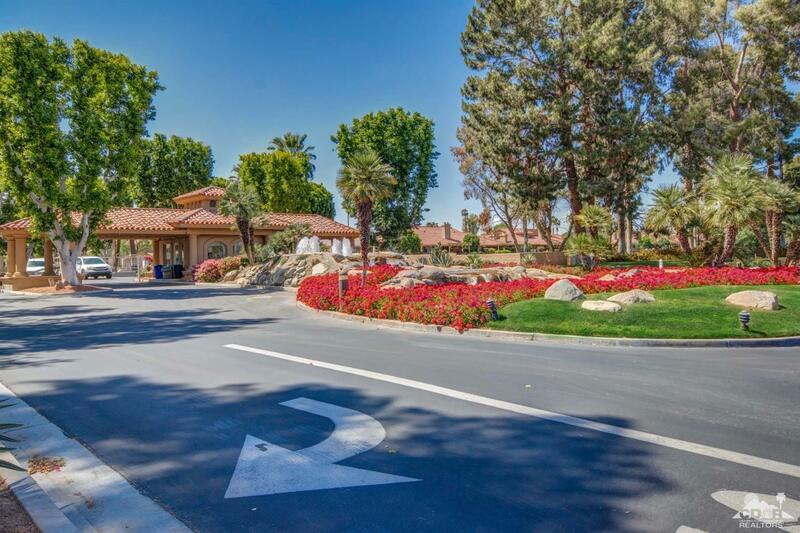 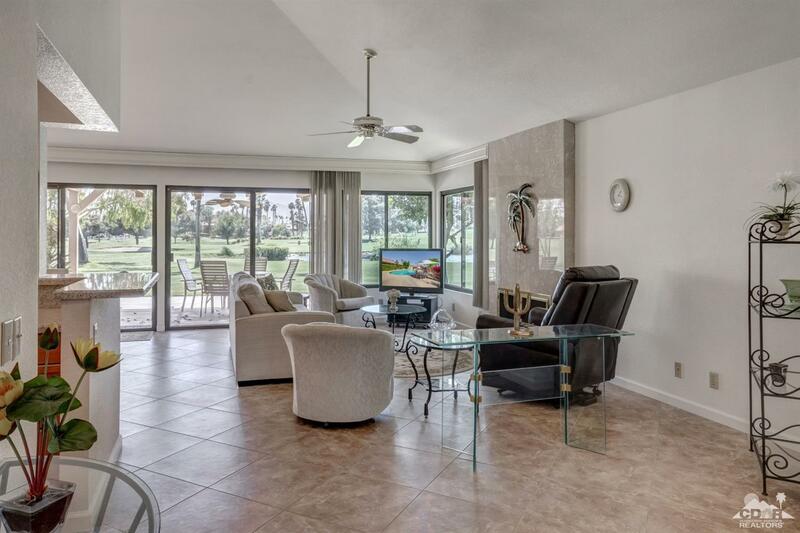 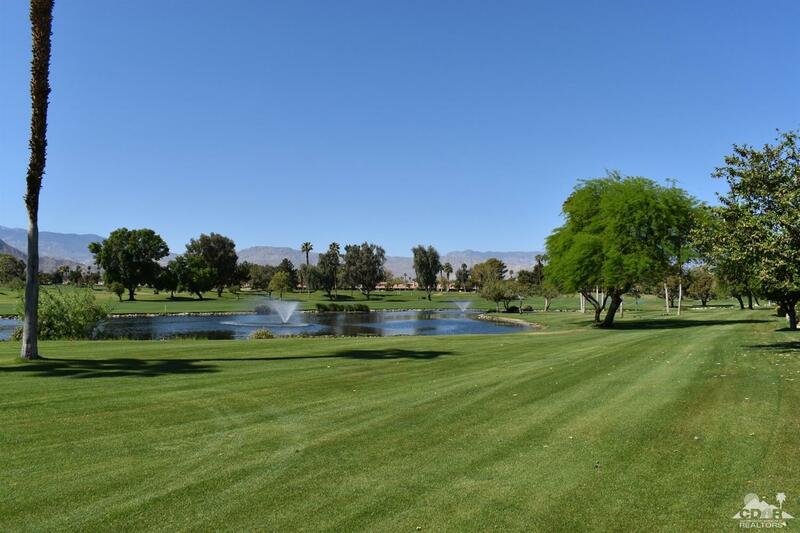 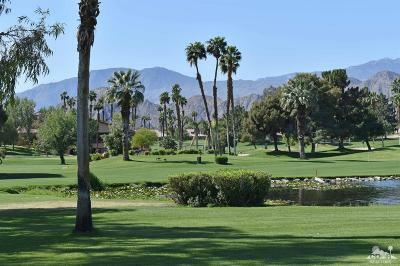 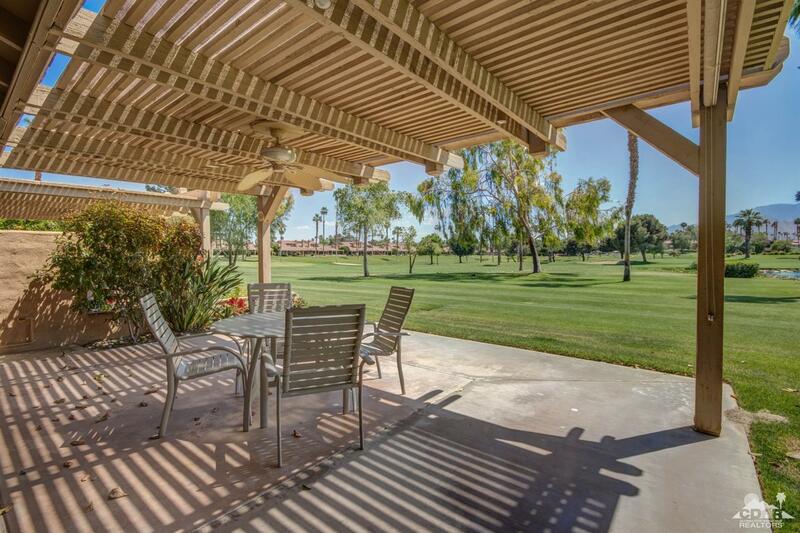 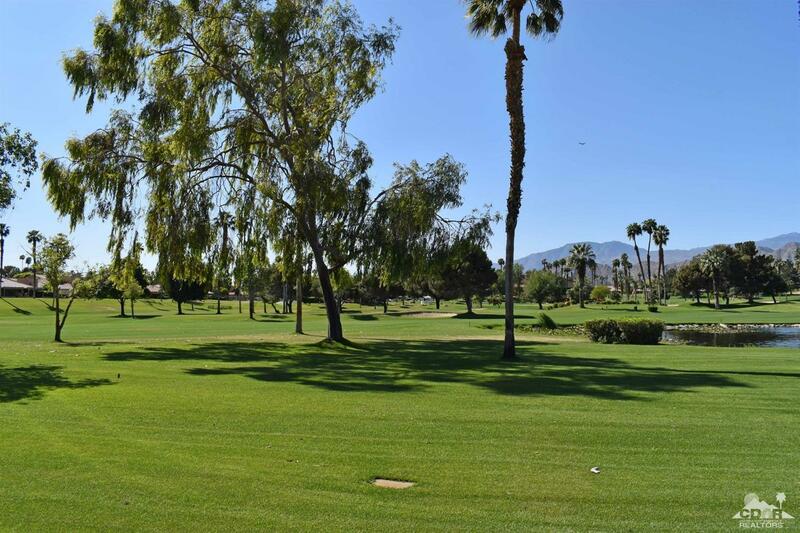 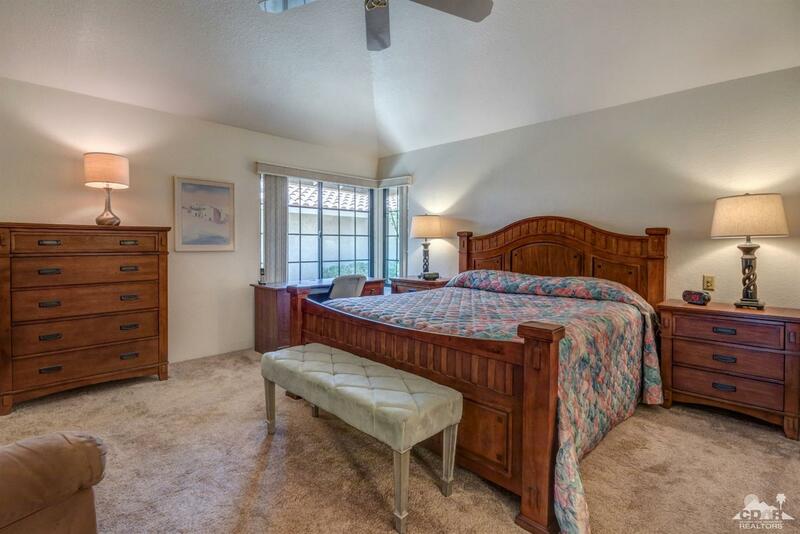 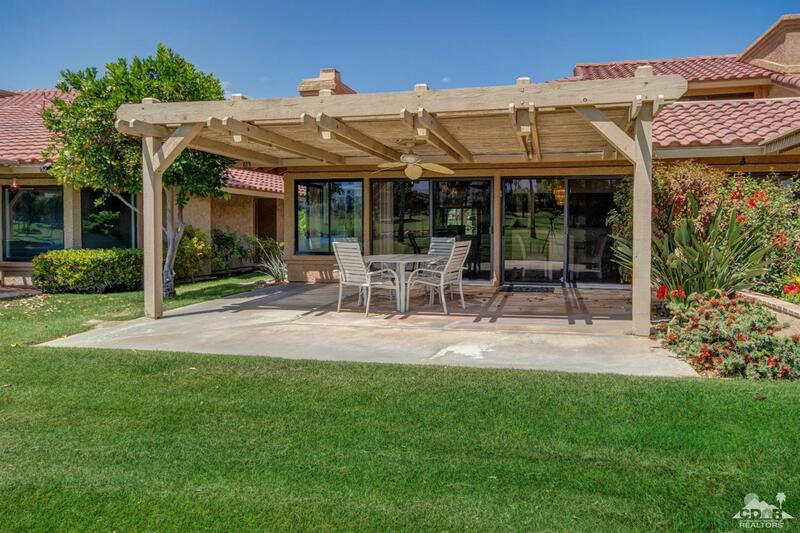 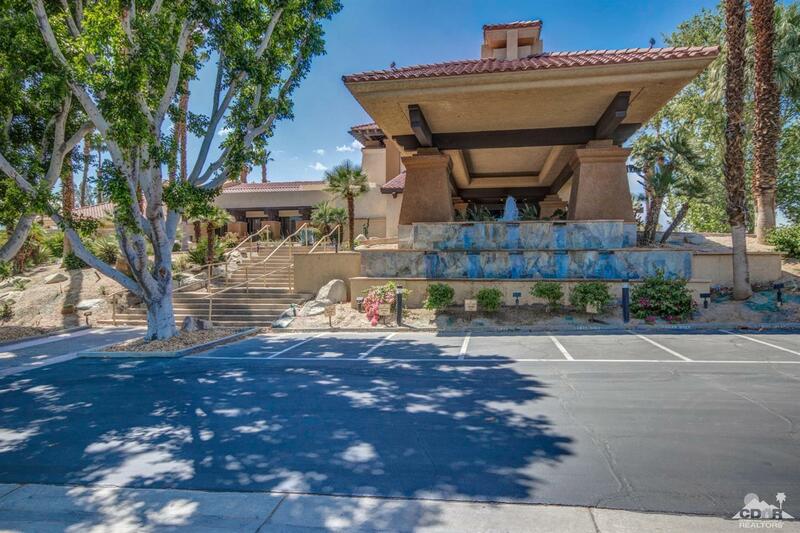 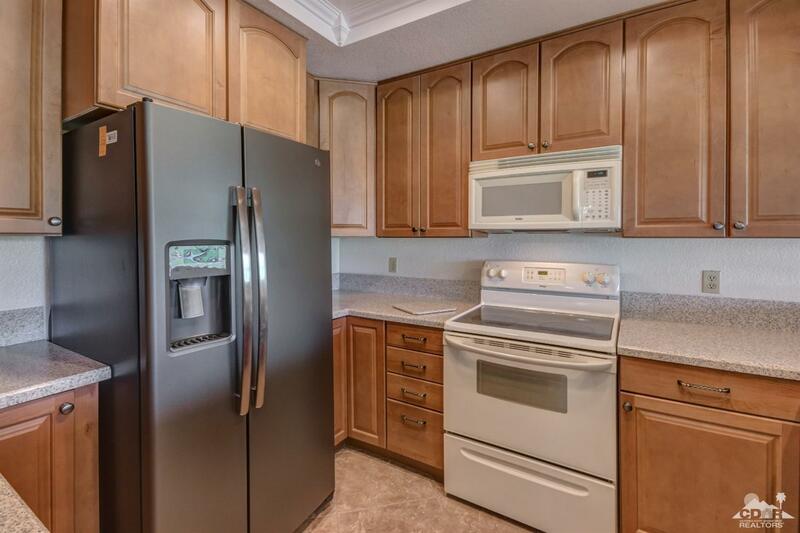 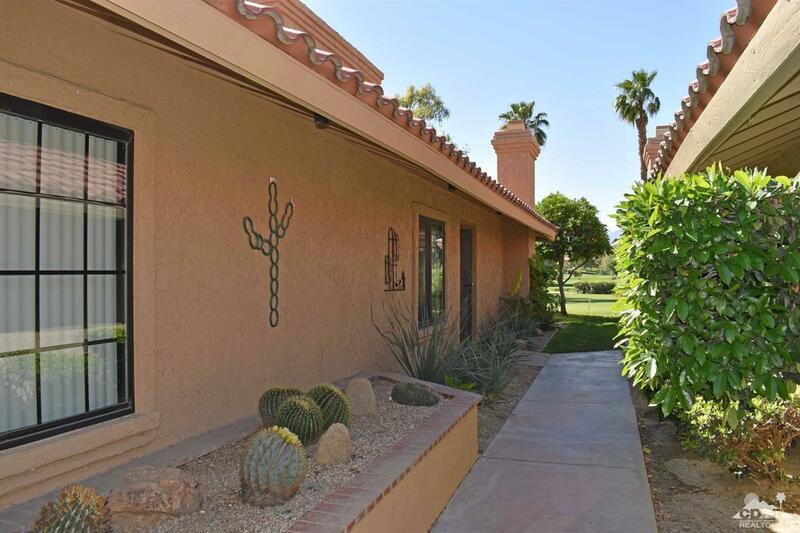 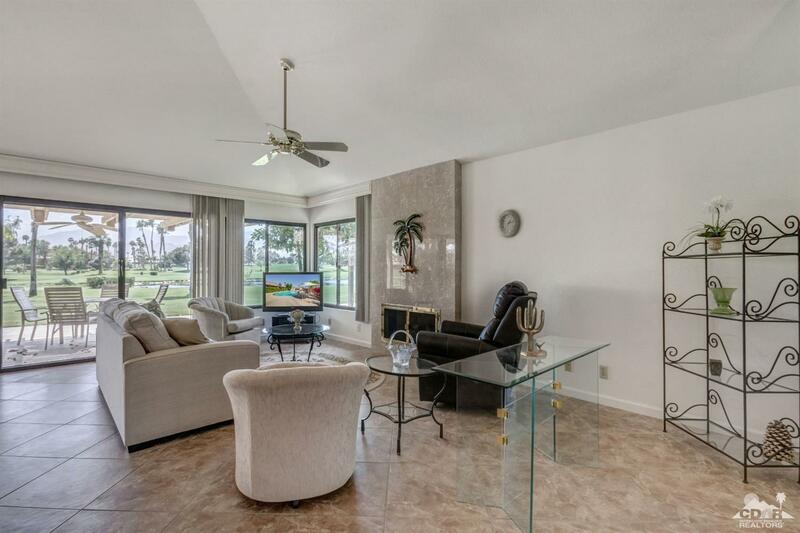 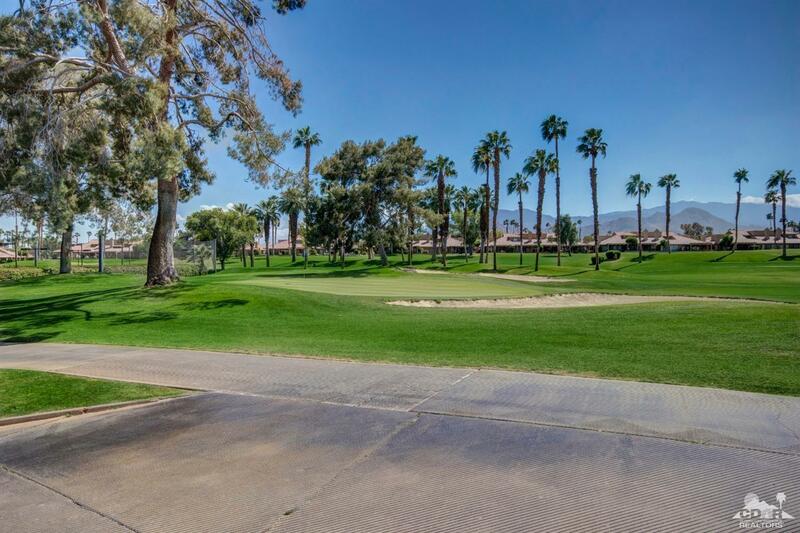 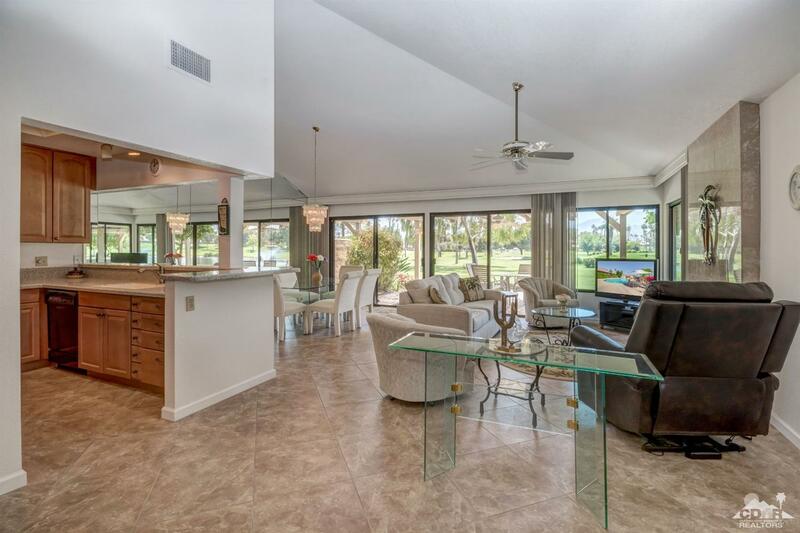 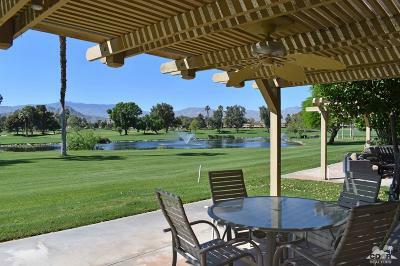 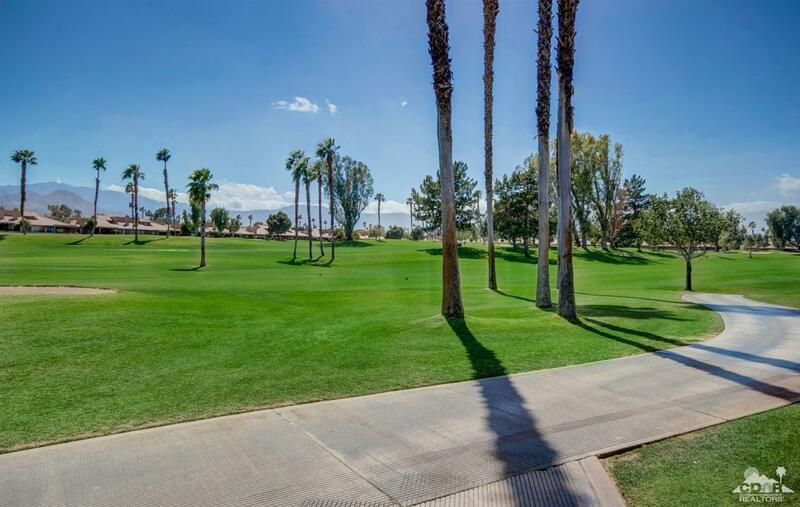 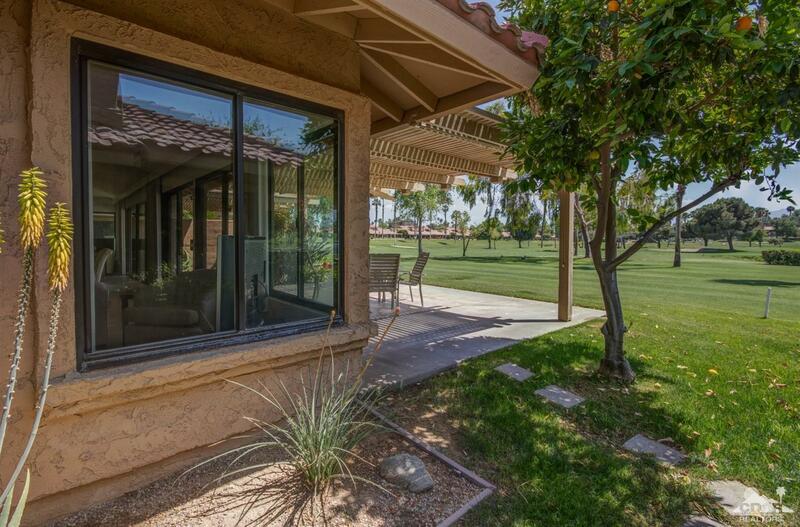 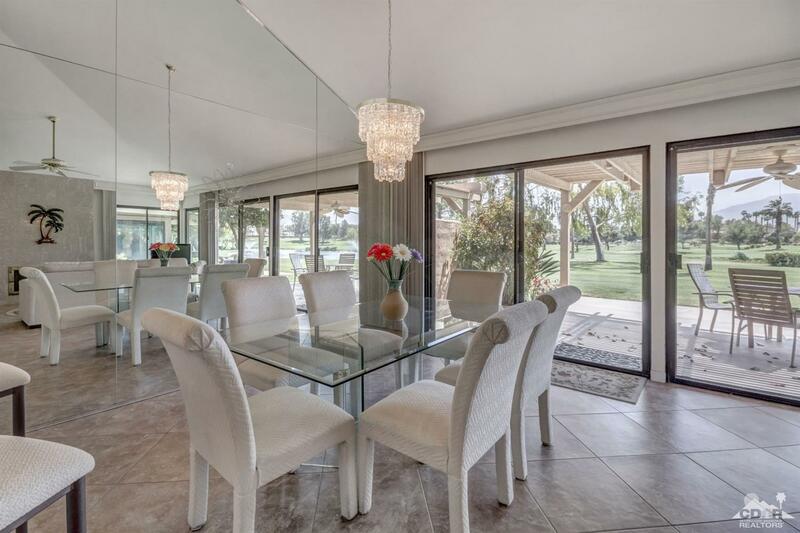 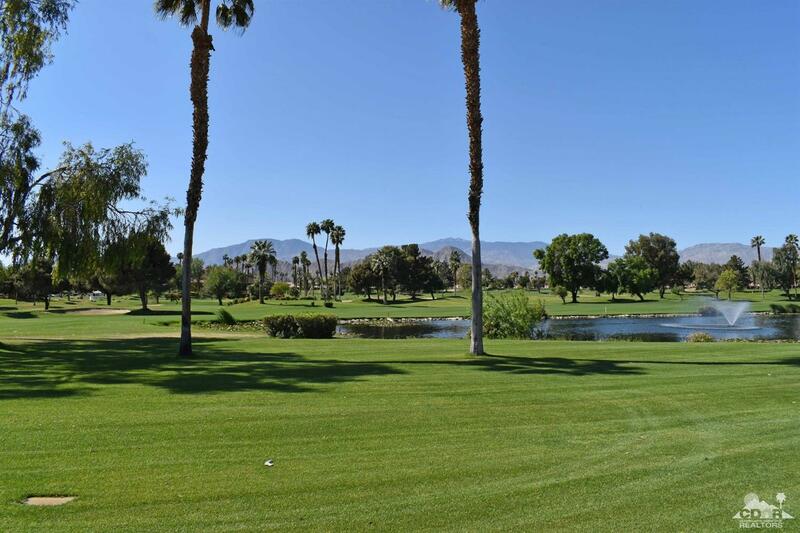 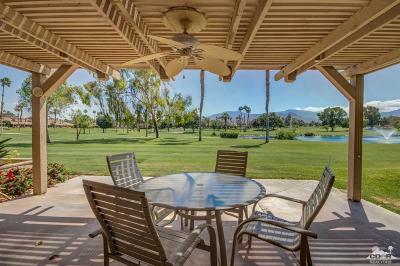 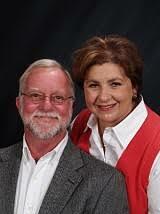 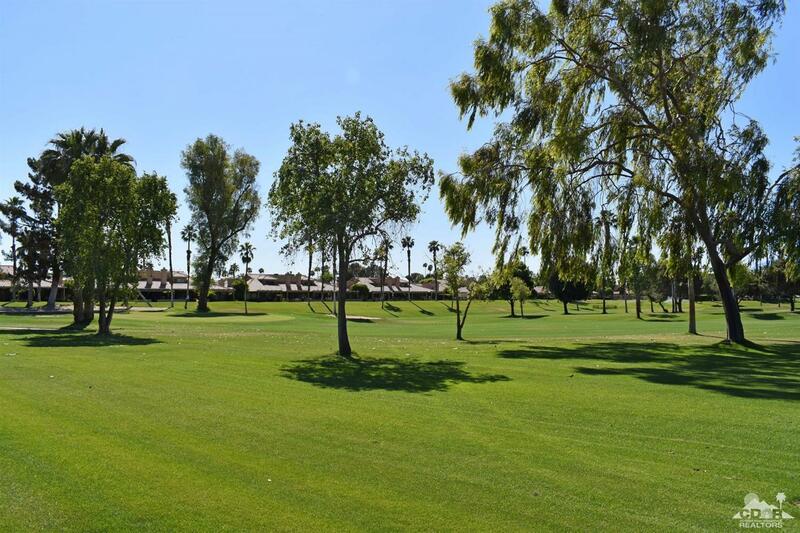 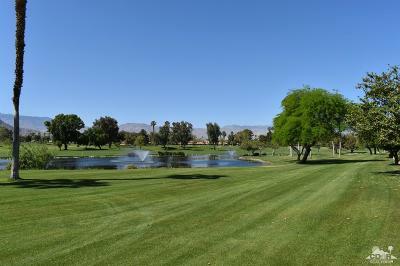 Unobstructed Mountain Views with a Southern exposure, Wide, double fairways, Lake with pleasant fountain. 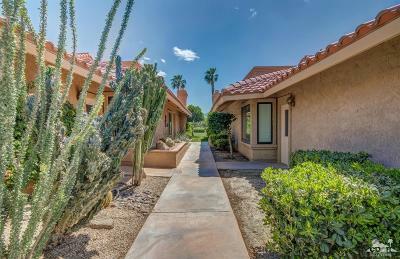 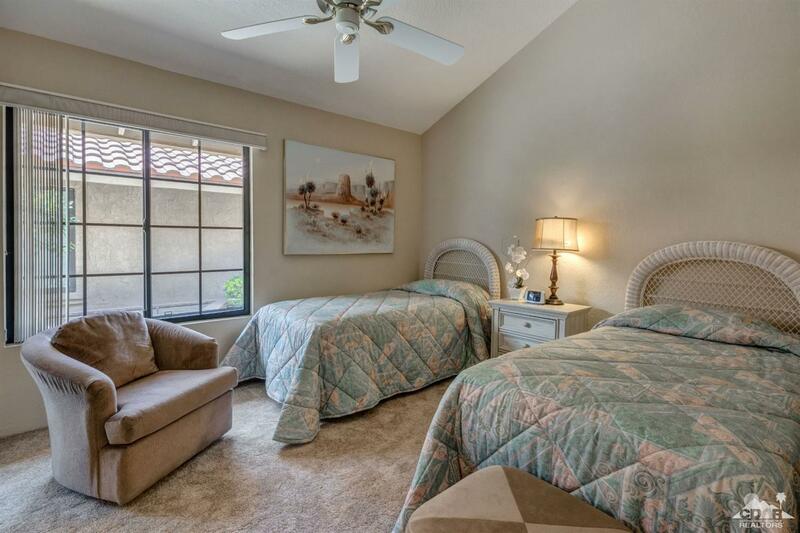 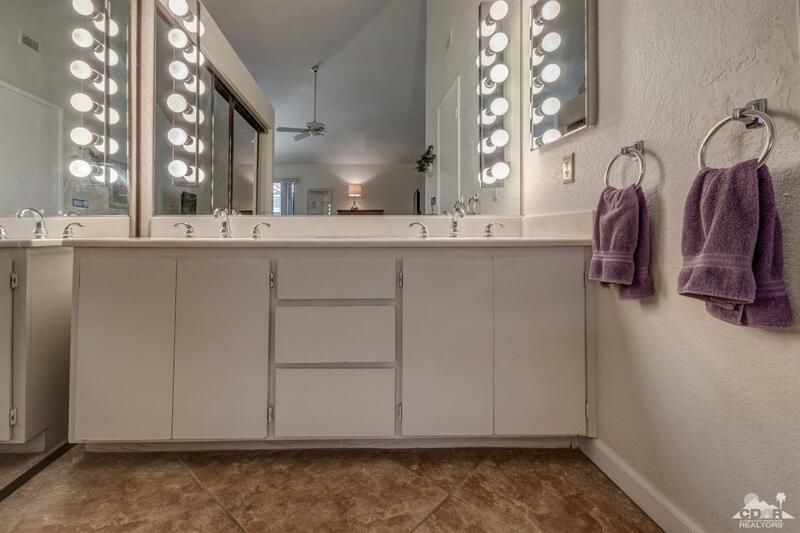 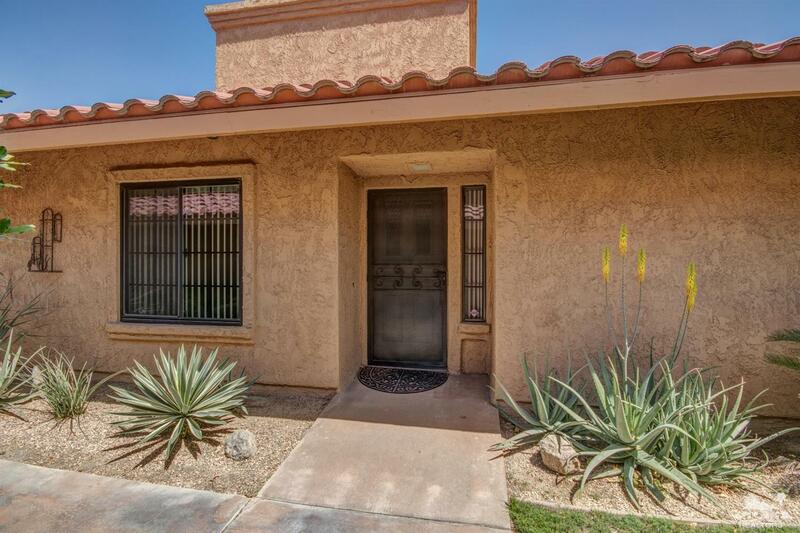 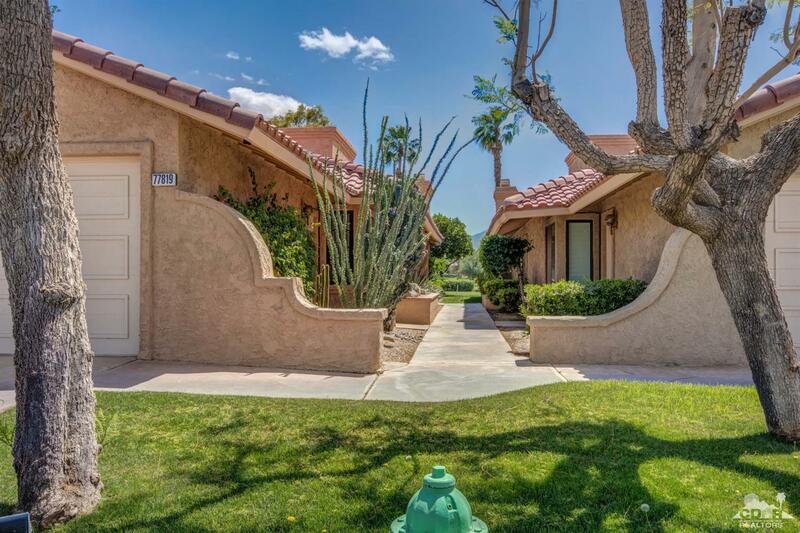 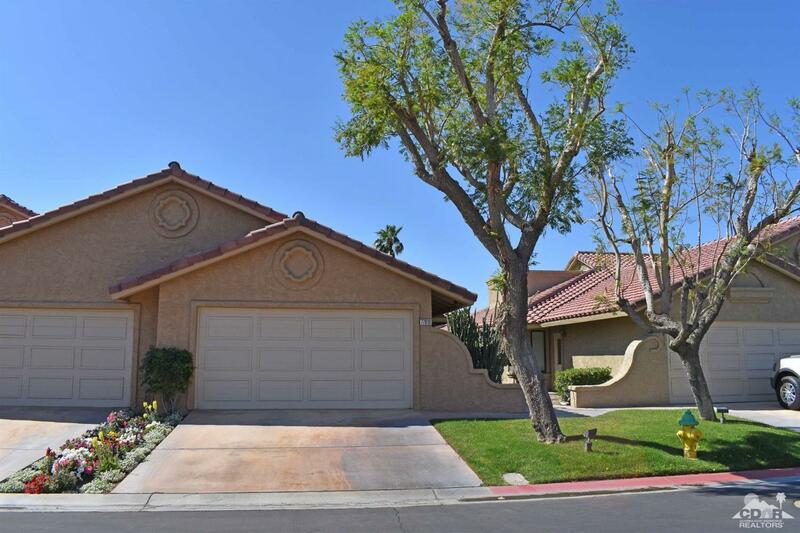 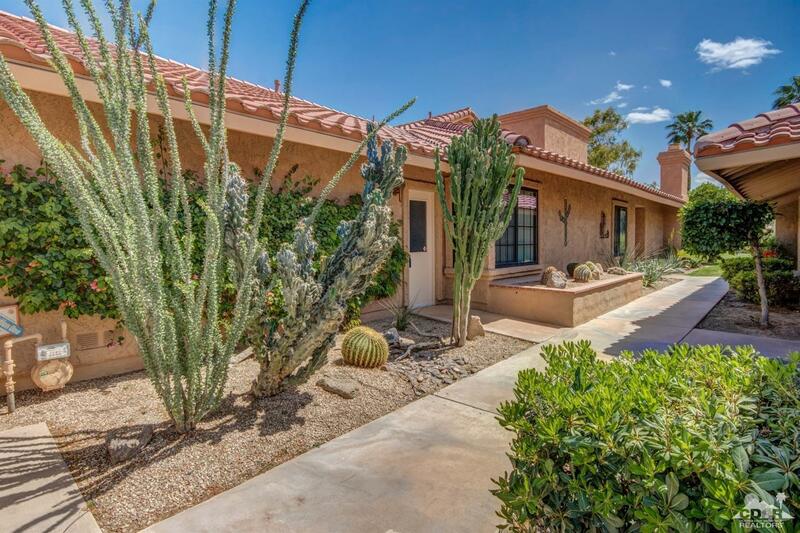 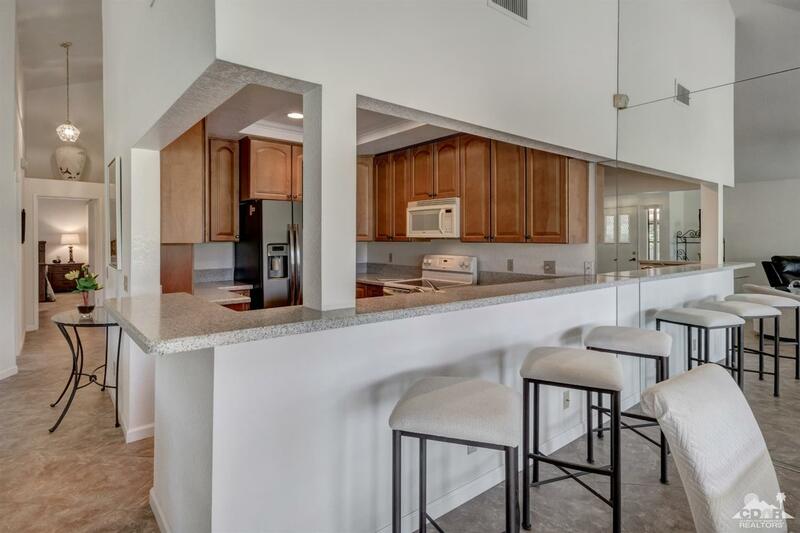 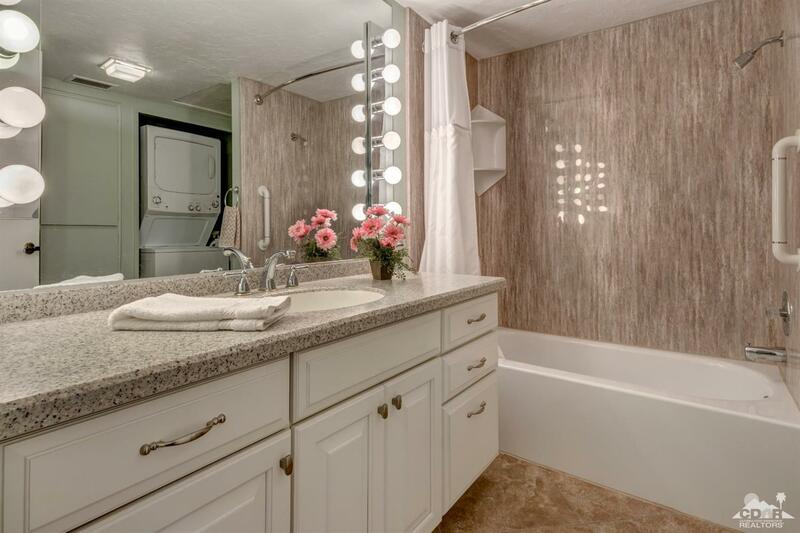 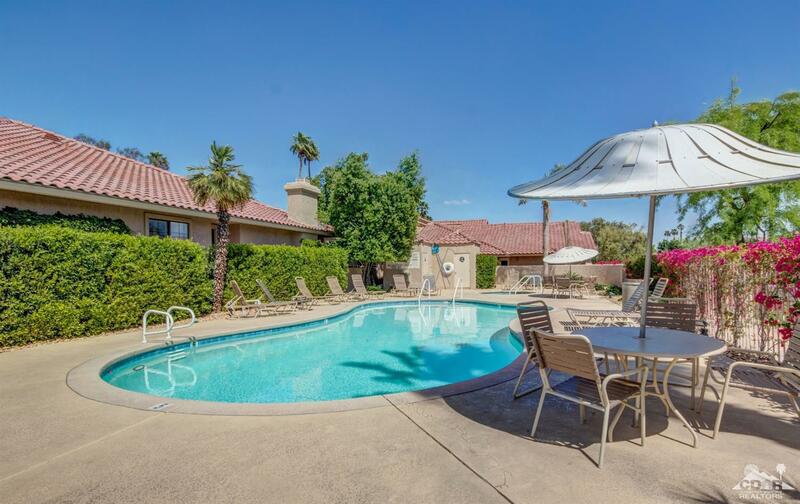 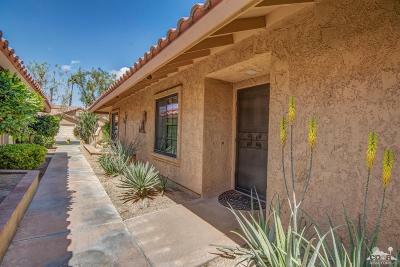 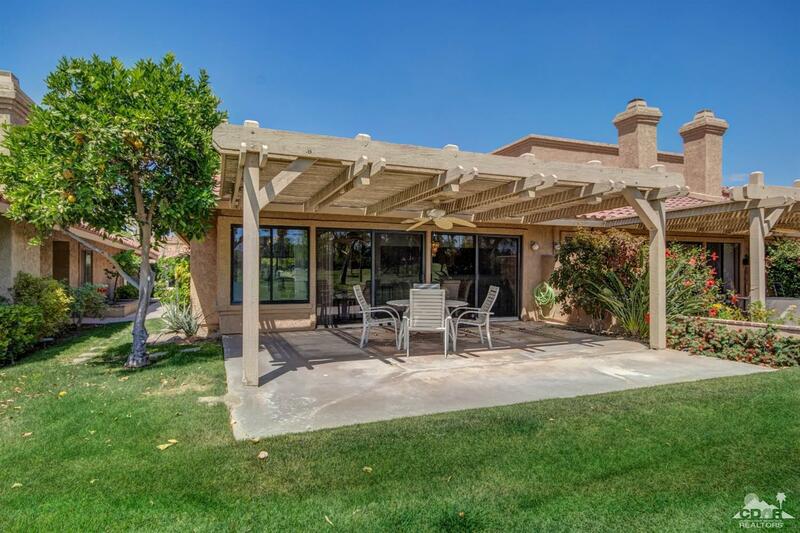 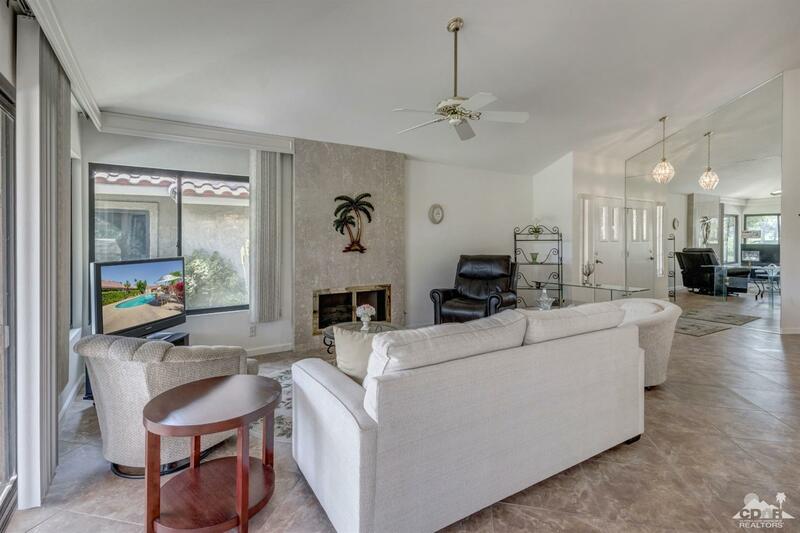 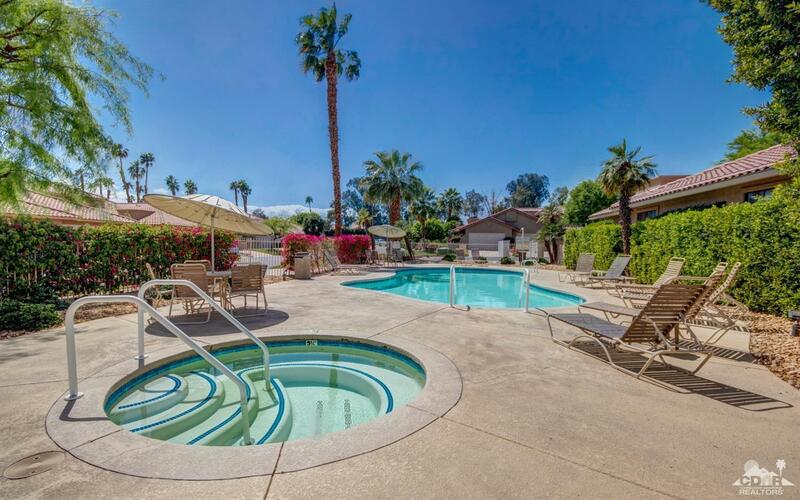 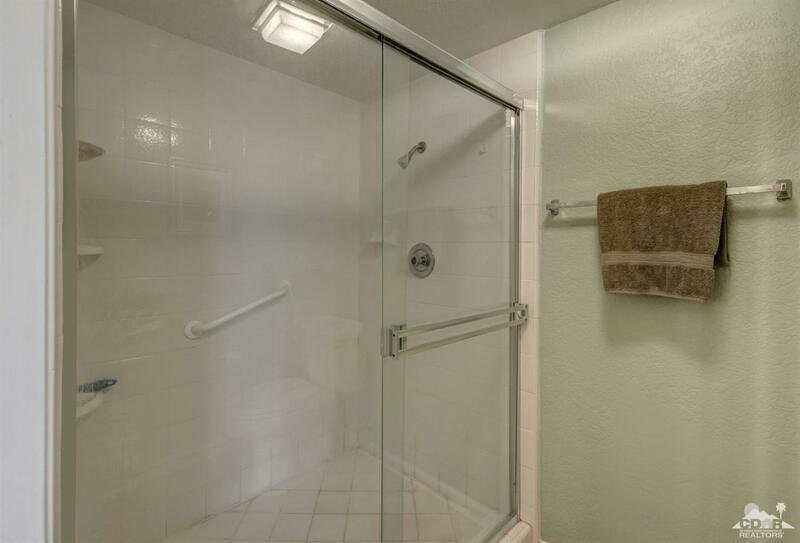 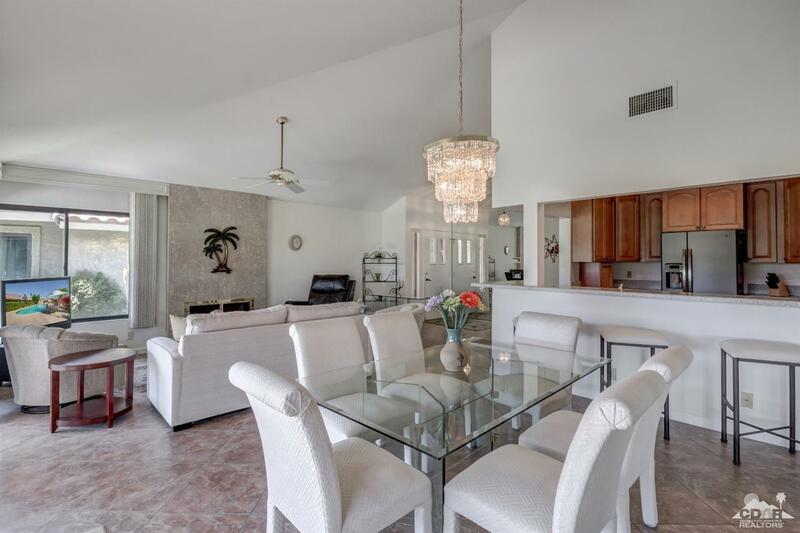 Single Story two bedrooms, two baths 1, 392 sq.ft. 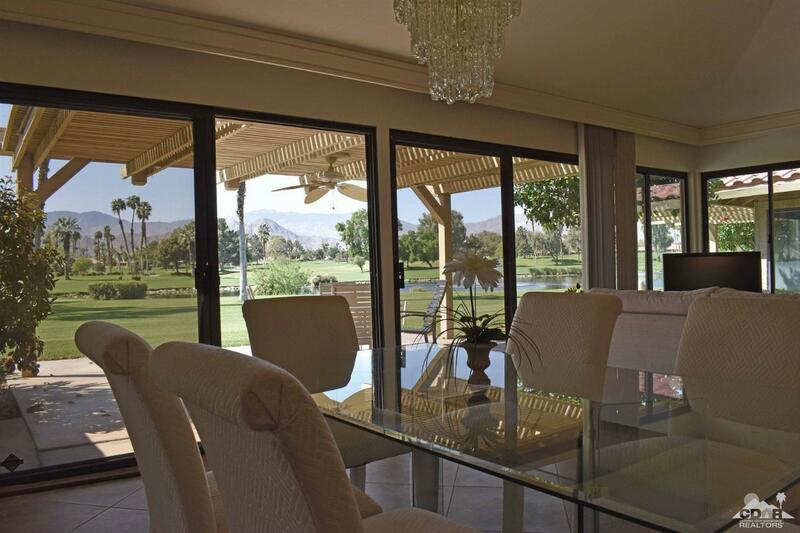 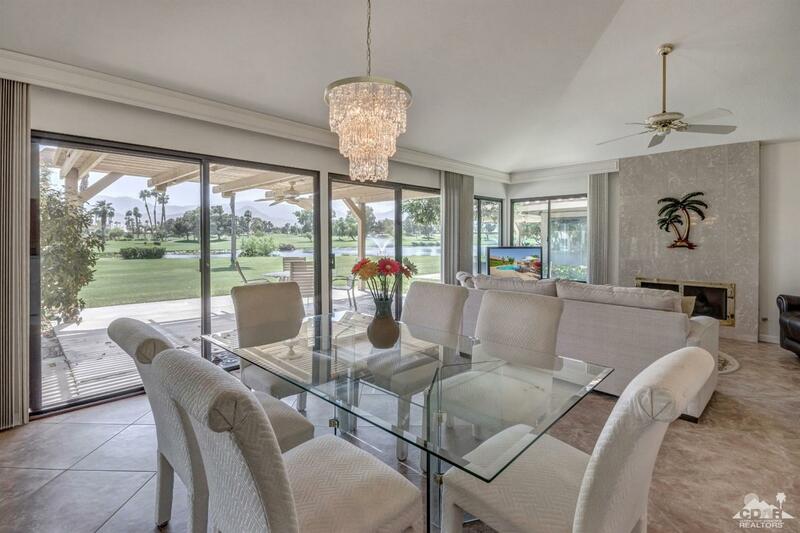 Views across the living room, dining room and kitchen. 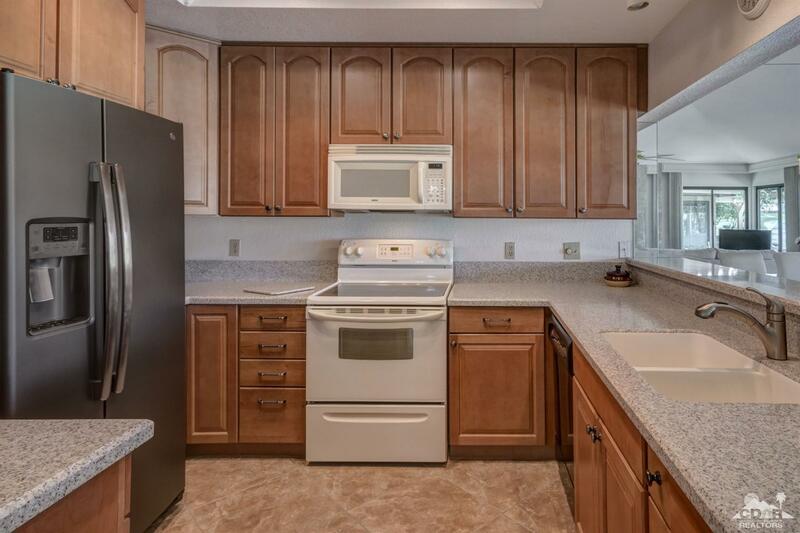 Kitchen has been remodeled! 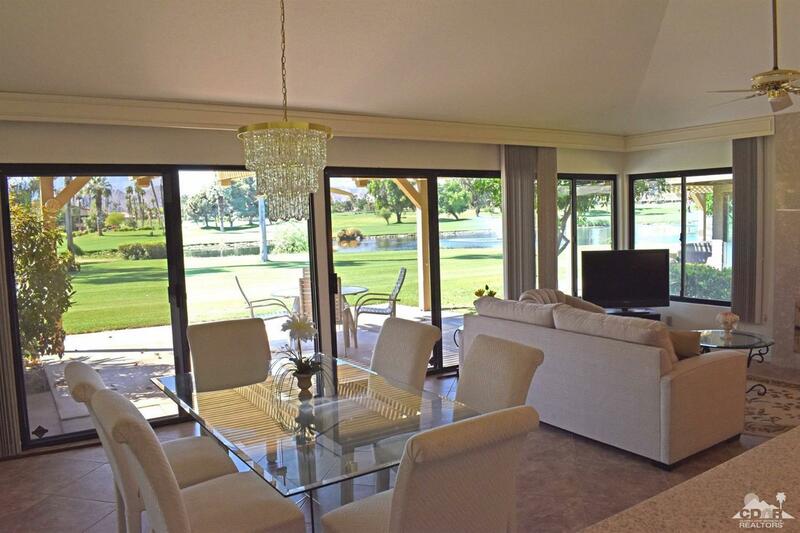 New flooring - carpet and large ceramic tiles on the diagonal with open feeling. 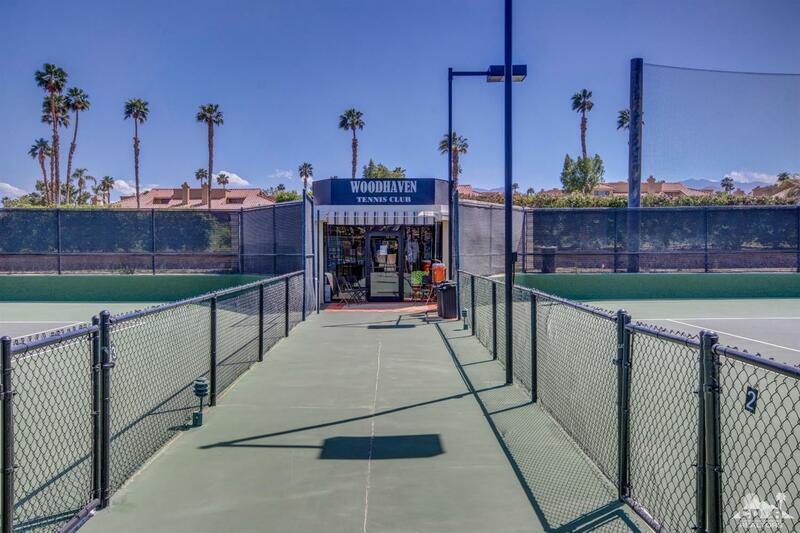 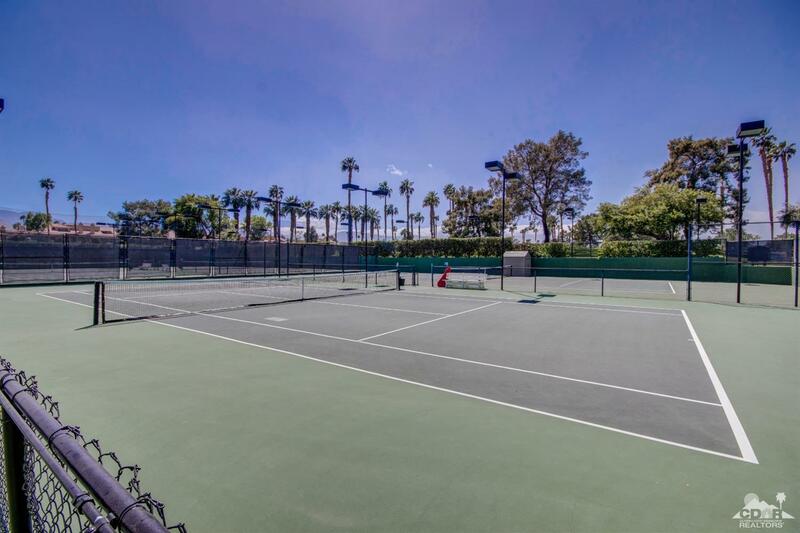 Woodhaven is now an equity owned club with several amenities to offer, including a health & Fitness Center, tennis courts and pickle ball courts included in low monthly hoa's of only $520.00.